Email marketing is an essential part of marketing, and one of the best ways to build and maintain relationships with clients and customers. Of course, you can design and send out all the emails yourself, but there are a lot of free tools and resources that can help you with your email marketing efforts. Yes, you’re probably familiar with MailChimp and AWeber, but they’re not the only email marketing tools available on the Internet. There are plenty of free and freemium tools out there that can help you with every step of creating and maintaining an email marketing campaign. 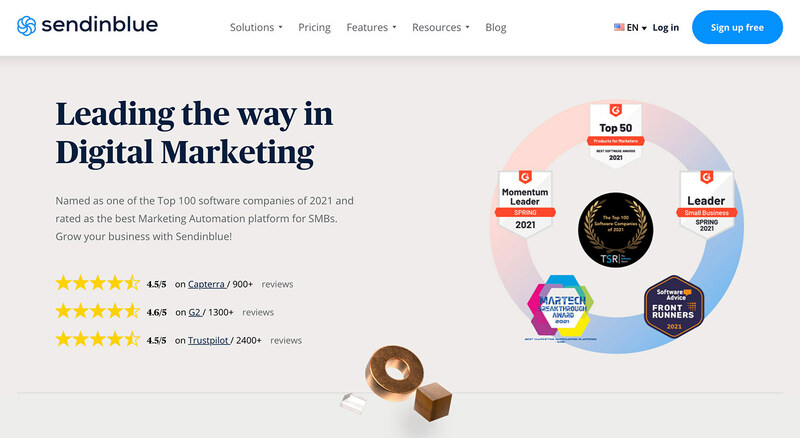 From designing your emails, to managing your inbox, to handling the actual email campaign itself, here’s a list of 20 best tools and resources that you can try out. 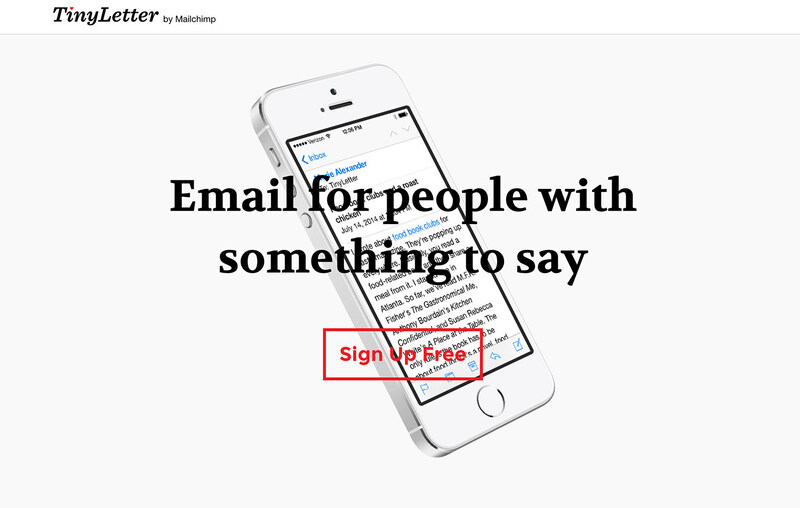 You can plug your emails into this online editor and receive feedback. The app lends a clean, minimalist style to your content, helping you to connect with your reader base. It provides suggestions on hard-to-read sentences, passive voice, jargon, and confusing words. MailChimp is a popular cloud solution to manage email marketing campaigns including newsletters. It helps create a perfect email-marketing campaign, send emails, engage with readers, and collect statistics. 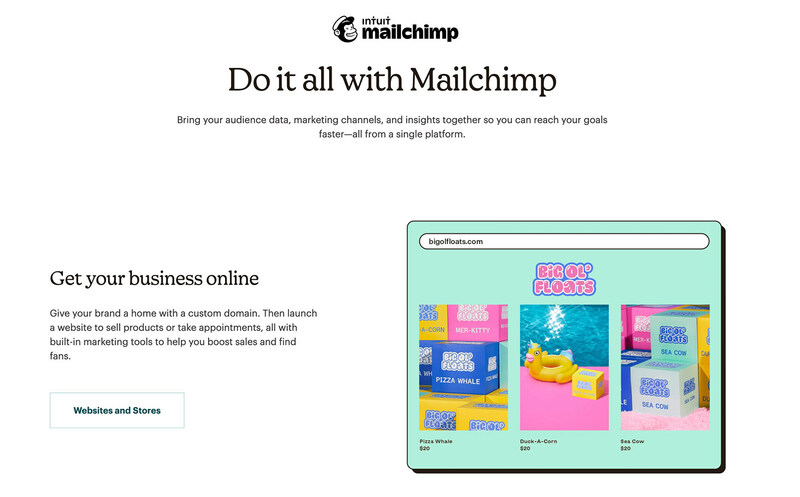 MailChimp has an immense list of features including a subject line researcher, an email interaction tracker, and a new contacts builder. If you are not sure of how to go about your marketing campaign, Cakemail is all you need. It is simple to work with Ã¢ÂÂ just choose a custom design template, add the message, and send the emails to your contacts. 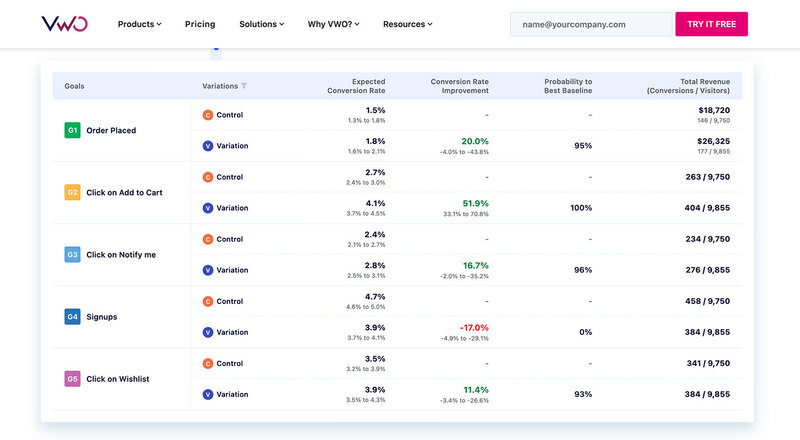 Its numerous features like spam assassin, split A/B testing, and campaign analysis tools help you manage the campaign efficiently. 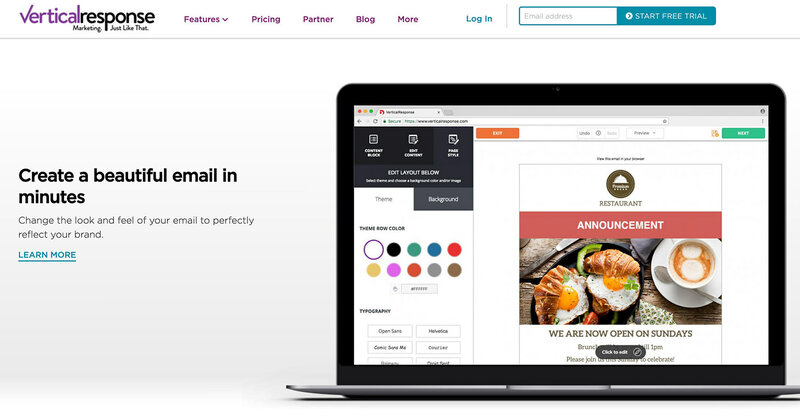 If you are looking for a tool that integrates with your app to send emails, Mailjet has a transactional email service. It has an interface to create and optimize emails, like MailChimp and CakeMail. Also, it provides an SMTP server and a set of REST APIs for integrating it into your app or implementing it in your automation system. 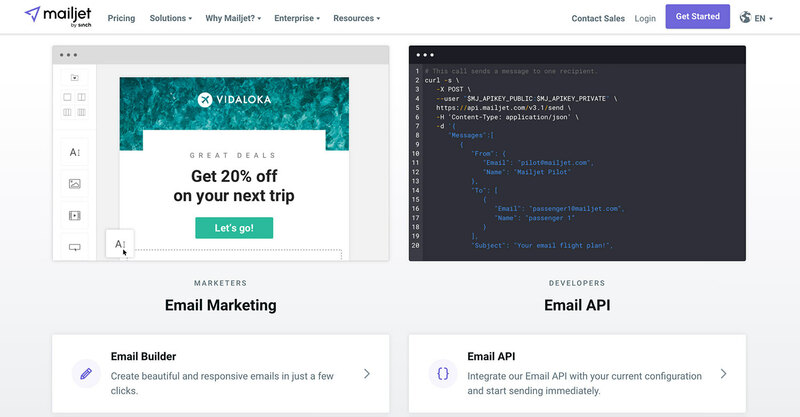 Moreover, Mailjet can segment lists, personalize emails, and test as well as compare email campaigns. AWeber helps small businesses to build and add audiences. It helps engage subscribers at the right time. With this tool, you can import contacts, create emails, preview draft emails, and send it to your subscribers. Moreover, Aweber offers more features like auto-responder, segmentation options, reports, and various integrations to help you. If you do not like working with HTML, VerticalResponse’s email wizard can create emails for you. Its clean, simple interface helps design and send emails to your contacts. You can even integrate the campaign with Salesforce for advanced email marketing projects. Last but not the least, it provides email and social share statistics as well. If you need responsive email designs in a snap, Campayn offers access to numerous templates. It imports contact list from any source including Gmail and Yahoo. Campayn can also automate sending emails and avail embeddable social sharing options. Moreover, it can help with analytics as well to make your campaign more successful. If you need unique, creative, streamlined email templates, FreshMail is a perfect option. You can use its intuitive editor to create emails in various designs. It also offers multiple tools like mail auto-responder, inbox inspector, A/B tester, etc. Moreover, you can track the effectiveness of your email deliveries using real-time email tracking. 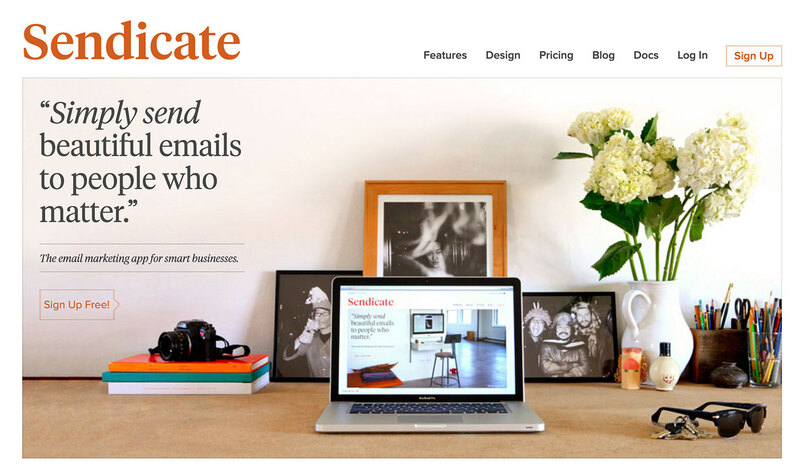 If you need to setup multiple email marketing campaigns, Sendicate has the right tools for you. You can draft and send or schedule a series of emails, segment your audience with search filters, and do lot more email marketing stuff quickly with this tool. Last but not the least, it also provides necessary statistics to improve your marketing. If you need an app that works standalone as well as with other apps, SendinBlue is a perfect tool for your requirements. You can import a template or design your own newsletter and send it to your subscribers. Moreover, its tools help you grow and segment your subscribers and avail reports with detailed insights to understand performance. It also provides plugins and integrations to help you advance or automate your marketing efforts. You can create and send awesome, mobile-friendly emails using Sendloop’s drag–create email builder. Sendloop makes it easy to import your emails and contacts from a third party platform like Gmail and Yahoo. It also lets you schedule and preview the emails and view the spam score for a mail before sending it, ensuring better conversions. If you do not wish to learn new, heavily-featured email marketing tools, Sign-Up.to is a simple app to start work with immediately. It offers self-service as well as managed email marketing services, which is an excellent option if you do not have enough resources to handle the marketing by yourself. Its easy-to-use platform offers all the tools to grow subscribers, create responsive emails, send them, and analyze your campaigns. If you are looking for a clean, straightforward email marketing experience, TinyLetter is a perfect tool. It can help you if you do not need any reporting or other advanced features for your business. It is just a simple email marketing tool with no fuss. Litmus Scope is an email inspector tool which inspects the code of your email and helps you fine-tune it for every platform, allowing anyone on any device to enjoy the best experience. You can review and share previews of your emails for desktop and mobile platforms. 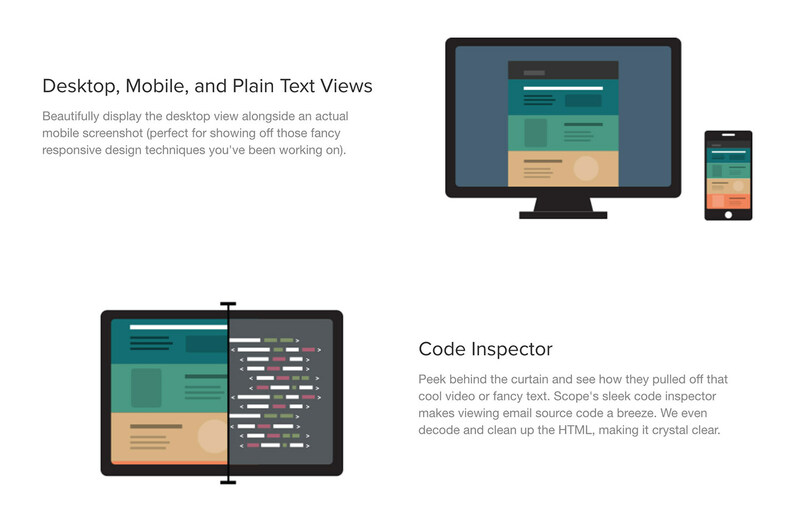 You can also take a look at any email’s code to learn how other marketers pull it off. PutsMail is handy for generating a preview of your email before it reaches your audience. The free tool lets you perform a functional test of the campaign. You only need to enter the email’s HTML and subject line along with a few recipient addresses (mostly yours or your colleagues’) to test it in real-time on real mail services. If you have a pre-designed email marketing campaign, you can make use of the Visual Website Optimizer tool. It lets you test the email’s visual appearance before sending it to your readers, helping you avoid any last-minute surprise issues. Moreover, it also gives insights into your target audience’s wants and responses. IsValid tool automates the statistical tests done for A/B experiments. That means, it helps to identify or clarify the results of the A/B experiments of your campaigns. You can use it to measure the results of A/B testing of your email marketing campaigns. It helps compare, quantify, and qualify the test results of your marketing campaigns. 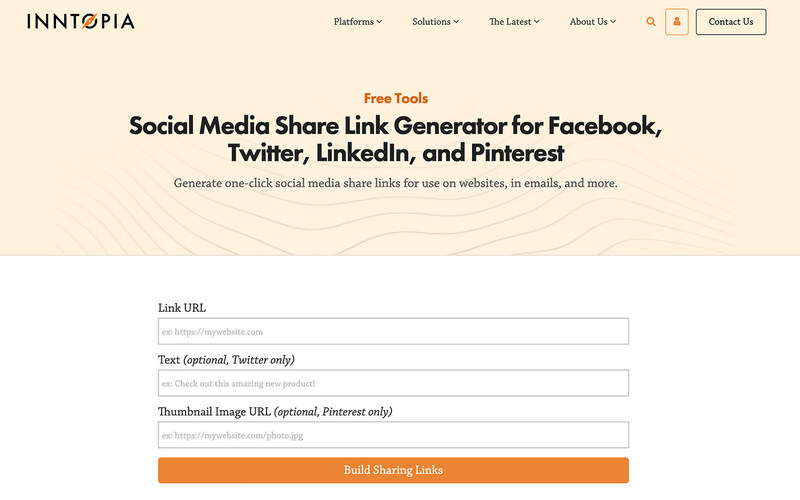 Social Media Share Link Generator is an excellent, small tool for generating links for sharing on social media. It is a revered choice as it combines social media and email efforts and helps you drive social shares directly from your email marketing campaigns. This free tool generates URLs, which you can embed in your marketing emails. You will find this online HTML Formatter as a great tool to format your email’s code. HTML Formatter keeps spaces and tabs between content tags. It also allows you to choose an indentation level for formatting the HTML, making your code readable. HTML Validator is an easy-to-use tool to validate your email’s code. It reports various types of issues in your code including missing tags, duplicate IDs, invalid attributes, etc. and suggests numerous improvements as well. You must validate your code because invalid code may display faulty on browsers, i.e., bad experience for your readers.